Spin-On Oil Filter: It is designed to withstand very high oil pressure in the modern engines that have high-standard of tolerance and short service levels. Cartridge Oil Filter: Cartridge Oil filters are replaceable elements for reusable housing. Since this type of housing reduces waste it is becoming more common with vehicle manufacturers. PAPCO has engineered an ultimate range of high efficiency filtration products branded as Zix Performance Filters. Fortified base plates for convenient thread grip, proven thread strength, better inner-element support, and unprecedented gasket compression. High quality element supports to withstand fluid pressure, all fluid types, temperature variations, and vibration. It does not deform under load pressures. Heavy gauge center tubes and container designed to withstand engine’s high oil flow and pressure. Platinum quality Korean media among several technological improvements that gives Zix Performance Filters clear edge of OEM designs and cheaper counterparts. 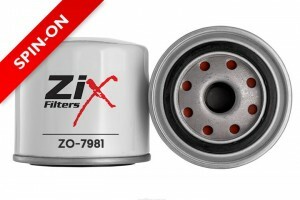 The tradeoff for this Zix filters range is that the servicing intervals can extend to as long as 5000 kilometers. 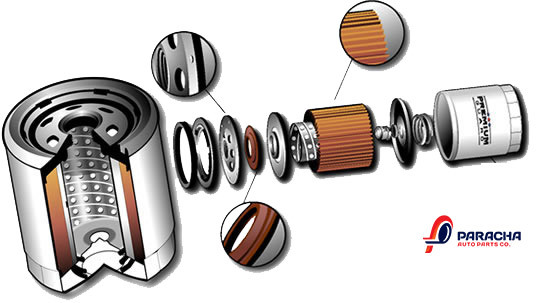 Icon Economy Oil Filters are engineered to work in multi-cycle system allows the engine oil to continually pass through the filter and trap dirt. Its function is to allow only clean filtered oil through the engine. The manufacturing expertise PAPCO gained over years give strength to our Product Engineering for developing Motorcycle filtration range. We will continue to lead the market in the development of finest quality motorcycle filtration products suited for everyday bikers tailoring to local driving conditions. DO YOU THINK ALL FILTERS ARE CREATED EQUAL? Do not deceived with looks, it is how it is engineered inside that matters. 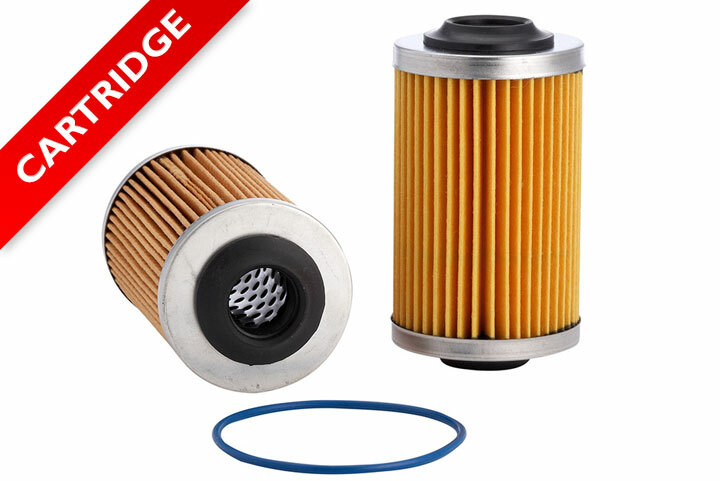 PAPCO Motorcycle Filters are designed to achieve highest performance under all local terrain and dust conditions. These are engineered and tested for best performance; you have to try for first-hand experience. At PAPCO, we endeavor the engineer widest range of motorcycle filters that meet or exceed OEM specifications. Our rigorous testing process makes sure that the product performs well throughout the entire product life cycle. Full flow media comprises of PET which provides water resistance and glass fibers provide increased efficiency and strength. A steel can endure high surge pressures which happen during cold starts and enable greater performance while riding. A molded nitrile rubber gasket provides leakage free performance by enduring high pressures and temperatures. Each production stage of PAPCO filters is rigorously monitored which ensures the media is completely sealed into the metal and strict pressure proof leak testing.